If you accidentally clicked on the wrong button, or didn't get prompted, for this screen, you'll have major issues getting into our lobbies. Download and RUN this file. 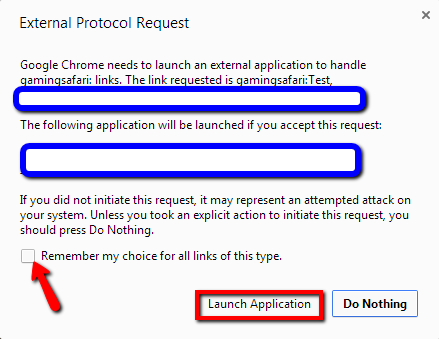 This WILL close Chrome. Read the instructions below AHEAD of running, so you know what to do. 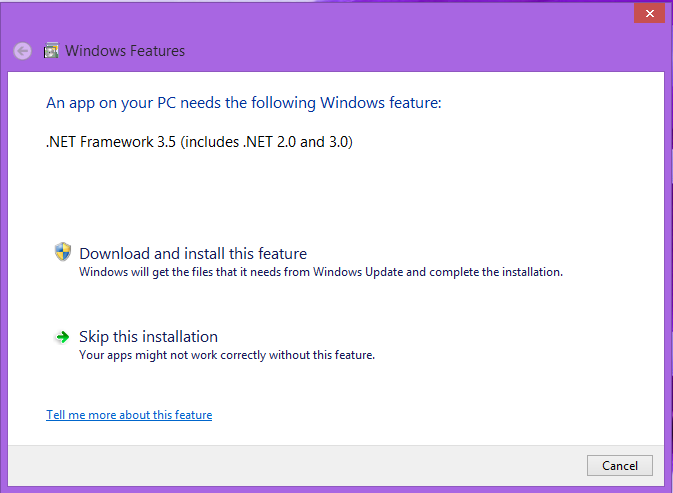 Windows 8 users may receive a message to install the .NET Framework 3.5. Click Download and Install this feature. 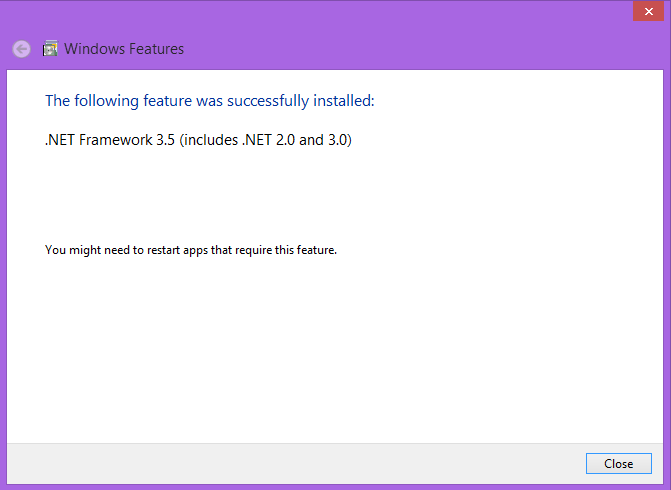 Once the install is complete, RUN the program again. If you have any questions, please contact support!